Interior design is the art, even science, of enhancing the interiors and often exteriors of a home, or commercial premises, to achieve a visually gratifying environment for those who live or work in it. 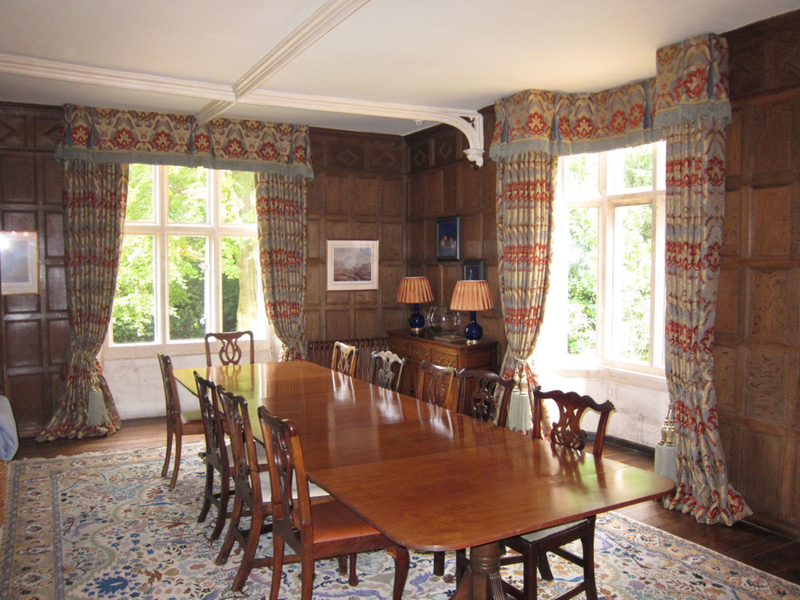 Whilst we at Cotswold Curtains & Interiors specialise in windows and soft furnishings, our expertise in the other elements of interior and garden design is limited. 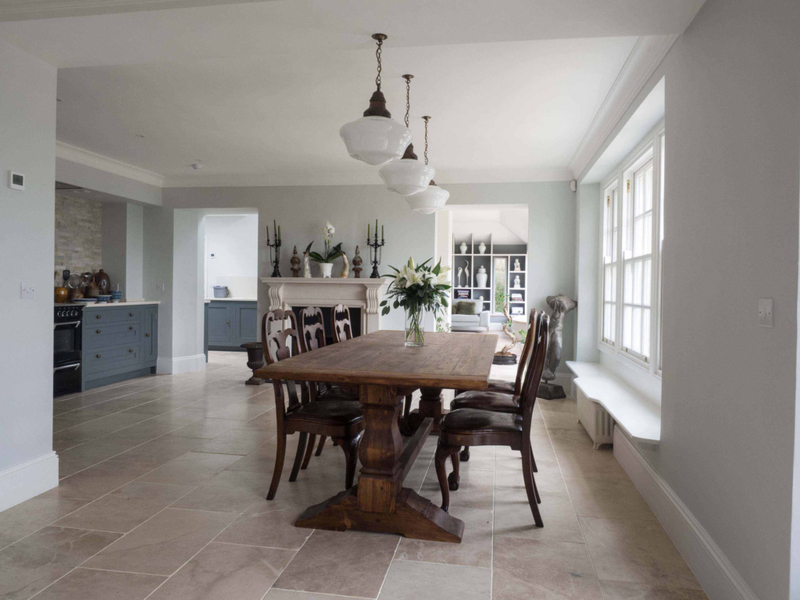 To enable us to offer a complete design package, we have teamed up with an interior designer and a garden designer, both of whom have bases in both the Cotswolds and London and are fully qualified, experienced and brilliant at what they do. Although each professional would work with you independently following the initial consultation, we would co-ordinate the operation to help ensure that your project runs smoothly, on time and within the agreed budget. Some designers have their own style and cajole their clients into adopting that style whether they particularly like it or not. Our ethic and that of the designers we are working with is to never impose a scheme on a client, but to discover the vision in their mind and transform it into reality. Lesley studied at the London School of Fashion and, whilst she is adept at creating garments, her real expertise is in designing and making fabulous curtains, blinds and soft furnishings in both classic and cutting edge fabrics with an obsession for detail. There is further detail on Lesley’s experience in the “About” page of this website. Siobhan studied at the Chelsea College of Art and Edinburgh University and worked for some top interior designers. Her style is elegant and eclectic and she enjoys mixing unusual pieces with different origins to achieve a look that is modern, sophisticated and unique to each client. 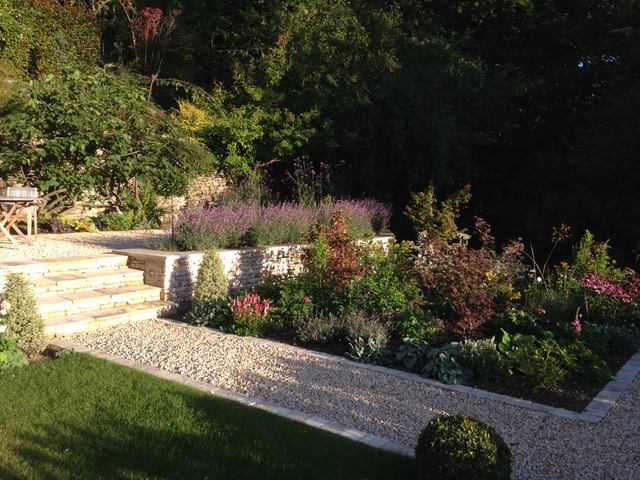 Justin graduated from the prestigious English Gardening School in Chelsea and is passionate about gardens, whether designing the planting of a new border or creating a completely new space. He is keen on providing gardens that are sympathetic to the architecture of the building and that encourage wildlife.